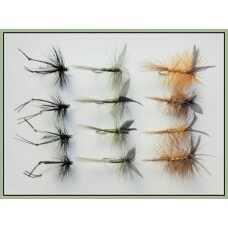 Dry trout fishing flies in variety packs. 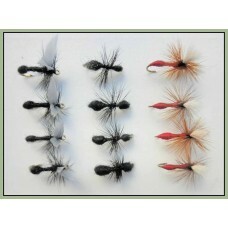 Various combinations on sizes and pattern, works out a lot cheaper per fly. 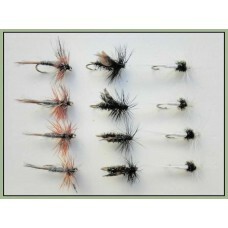 some great collections. 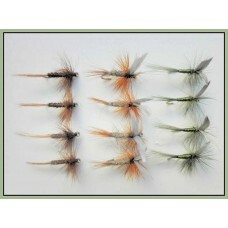 CDC F flies in three colours Olive, Pink and Orange, Mixed size packs, please choose.This prod..
Dry trout flies in a handy pack of 12 flies. 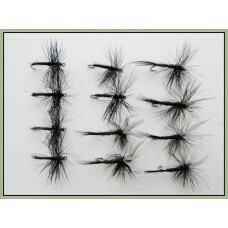 This pack contains the following flies, please select t..
Dry trout flies in a handy pack of 12 flies. 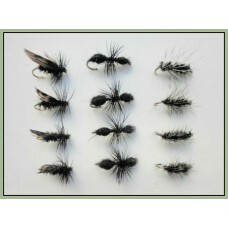 This pack contains the following flies,Please select th..
Dry trout flies in a handy pack of 12 flies. 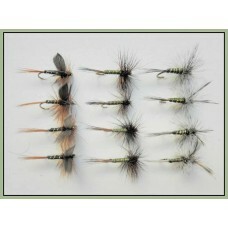 This pack contains the following flies, Select size req..
Dry trout flies in a handy pack of 12 flies. 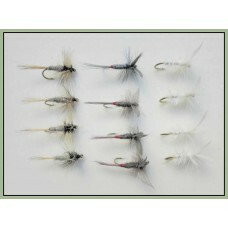 This pack contains the following flies, Mixed Size 14/1..
Dry trout flies in a handy pack of 12 flies. 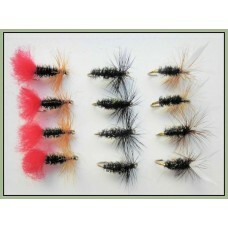 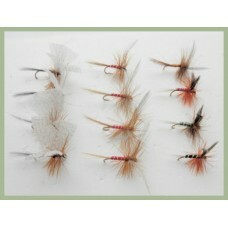 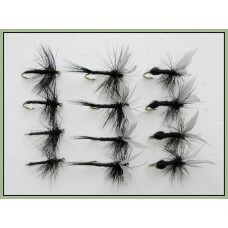 This pack contains the following flies, 4 x Hatchi..
Dry trout flies in a handy pack of 12 flies. 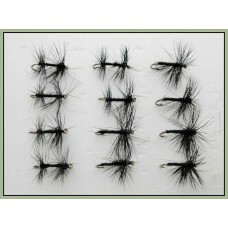 Please choose required size. 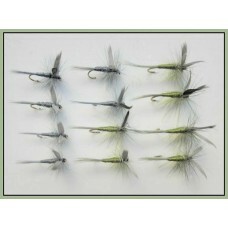 6 x Olive Dun Dry Fly..